Almost ready is such a good song. 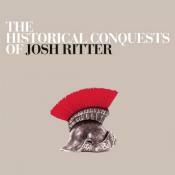 This is truly one of the best comeback albums of really any bands. 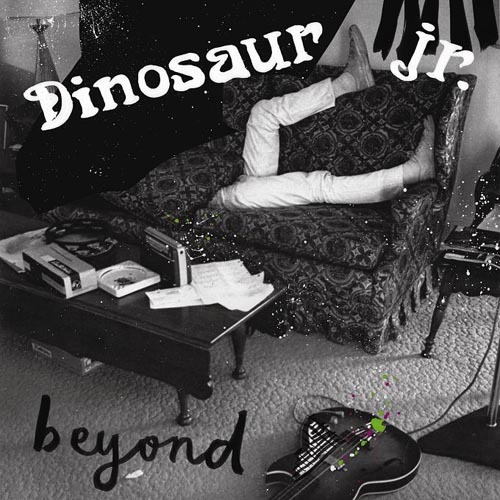 In Beyond, Dinosaur Jr produces both the sound that they have always been known for (songs like almost ready, crumble), but we also see a more personal and softened down version of the band. This really is a great reintroduction to the band. Purchasing Beyond from Amazon helps support Album of the Year. Or consider a donation? New Track: Dinosaur Jr. - "Hold Unknown"
Video: Dinosaur Jr. - "Tiny"